In the Loop: What happens to your body after a lightning strike? 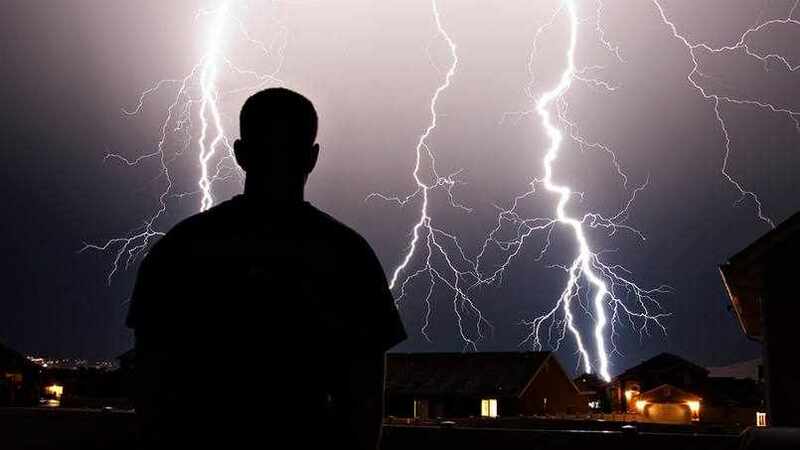 A lightning strike can unleash a host of problems in your body. Just ask David Claypool, M.D., an emergency medicine physician at Mayo Clinic. Or better yet, get the scoop from someone who knows about those problems firsthand. "Lots of things happen to the body" when it's struck by lightning, David Claypool, M.D., tells Accuweather.com. Dr. Claypool, an emergency medicine physician at Mayo Clinic's Rochester campus, says the effect "depends on how much force you take" and whether you're hit "directly or indirectly." Potential problems include being temporarily blinded by the light(ning) or rupturing an eardrum due to a clap of thunder. Cardiac and respiratory arrest also are both common, as are burns — including "Lichtenberg lines," which Dr. Claypool describes as "fernlike, superficial burns" that may appear temporarily in some people. A lightning strike can also lead to "long-lasting effects on the brain," such as memory loss and seizures, he says. Read the rest of the story.